Liverpool boss Jurgen Klopp has said that he has immense faith in his players and is not concerned by the recent league defeat at the hands of Manchester City. The Reds had faced City on Thursday night knowing that a victory would take them 10 points ahead of the reigning champions but that was not the case with the Citizens securing a 2-1 triumph. With the defeat, the Reds relinquished the only unbeaten record during the current Premier League campaign while the match also witnessed the first occasion where they conceded more than two goals against any top-flight opposition. Despite this, the Reds have plenty to play for with the four-point advantage at the top and they can build up another winning run in the forthcoming matches where they could put further pressure on the Citizens. Prior to that, however, Liverpool have an FA Cup third round game at Wolverhampton Wanderers to contend this weekend and Klopp may consider making changes with the Premier League likely to hold the highest priority for the team at the moment. Liverpool faced Wolves in the Premier League earlier last month where they secured a 2-0 triumph. 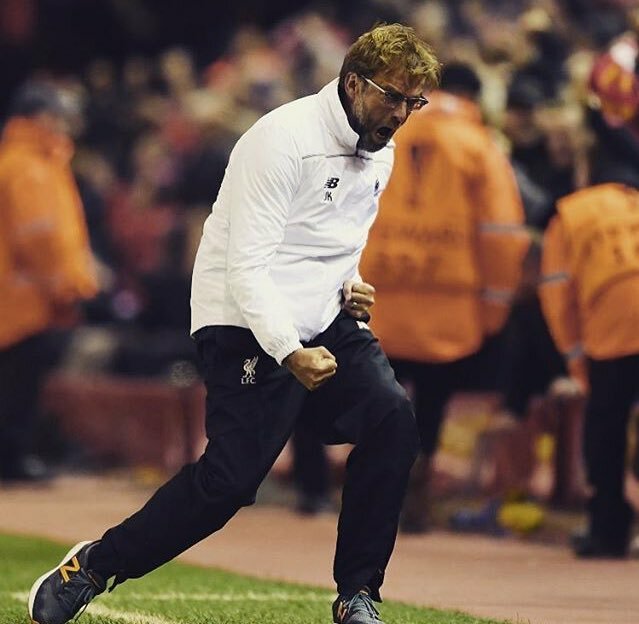 This entry was posted in Uncategorized and tagged Jurgen Klopp, Liverpool, Manchester. Bookmark the permalink.